Jewish Home's new 'Square' a one-stop senior shop – J. If you made it to age 145, you’d need a makeover, too. That’s the state of affairs at the Jewish Home of San Francisco, which was founded in 1871 as a home for orphans, the aged and the infirm. Though it has evolved into the largest private nonprofit senior residence and skilled-nursing facility in California, the Silver Avenue institution has begun showing its age in recent years. 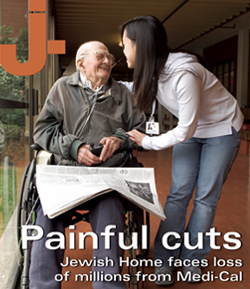 Physically it was in need of an upgrade, but Daniel Ruth, the Jewish Home’s executive director, also knew it was time for a transformation to meet the needs of a fast-growing senior population. So he and his colleagues set out to design a 21st-century facility that would meet those needs, not only for residents of the Home but also for seniors and frail elderly across the city. A big part of their master plan is the Square, a $145 million, 45,000-square-foot reimagining of the 9-acre Jewish Home campus, as well as a major remodel of the existing Home facility. Preliminary construction starts this month, with ceremonial groundbreaking set for October and major construction to begin in December. Organizers hope that when the Square opens in 2018, it will be a prime health and wellness destination for San Francisco seniors, their families and caregivers. And with approximately 10,000 Americans hitting age 65 every day, the timing is right. The Home currently serves 1,800 residents and short-term rehab patients per year. If all goes as planned, the Square and the expanded Jewish Home will push the total number served into the thousands by presenting a menu of health-related services to the wider San Francisco community. The Square, to be built adjacent to existing Jewish Home structures, will include medical clinic offices, a pharmacy, a water aerobics pool, a health club, a beauty salon, a cinema and a Jewish education center, all rolled into one. And if you just want to sip a cappuccino and watch the world go by, you can do that, too, as there will be a café in the courtyard, one of several new green spaces. Jewish Home residents will be given automatic memberships, but other people will be required to join the Square. 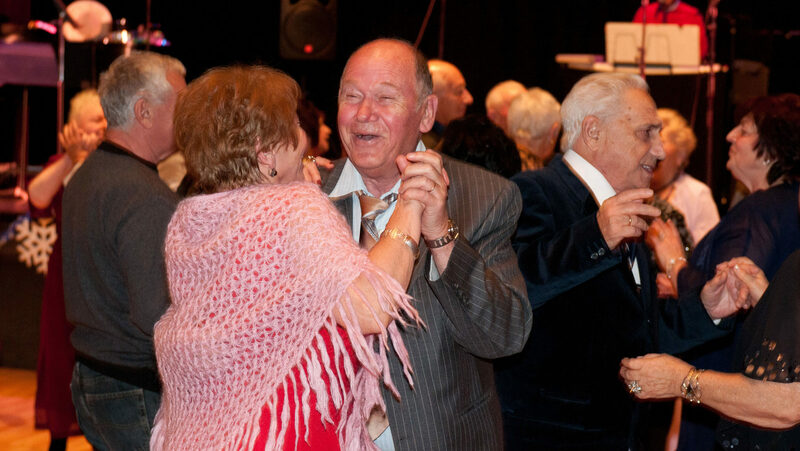 Prices have yet to be determined, but membership will have added benefits — such as the social contact and a sense of belonging that comes when seniors opt to engage rather than disengage. Ruth is confident in the adage: If you build it, they will come. The “one-stop shop” concept is key to the Square. It will house offices for geriatric assessment, primary care and medical specialties such as podiatry, physical therapy and acupuncture. And while waiting for the pharmacy to fill prescriptions, seniors might try a yoga class at the fitness center, consult with a nutritionist, take in a lecture or get a mani-pedi at the salon. 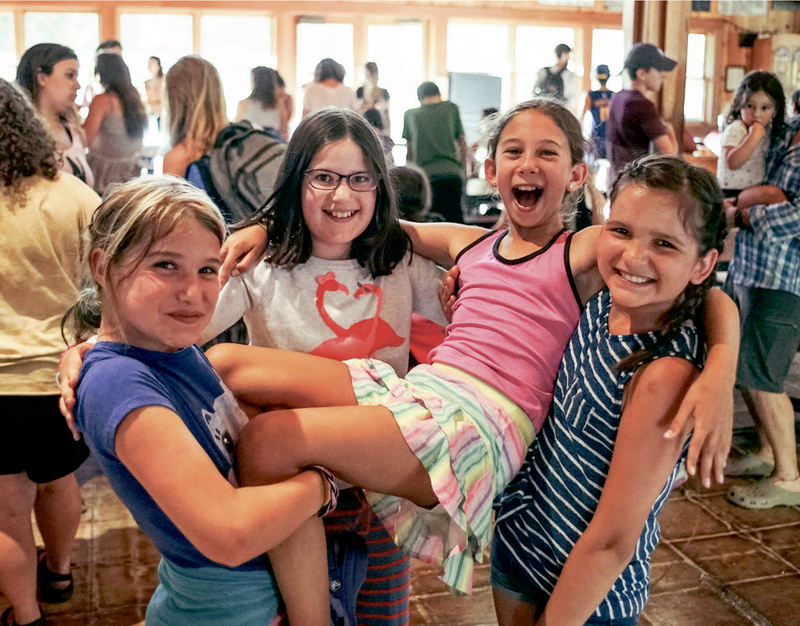 Family members waiting for Mom to finish a doctor’s appointment could attend a caregivers’ support meeting, and when everyone’s done, there might be a ceramics class or mahjong tournament ready to start, or courses on Israeli literature or Hebrew language. Vanpool options will be available, although this service is still in the planning stages. “When we think about the Square, we think of the individual in terms of mind, body, soul, spirituality and enrichment,” Ruth said. The Square also will have an online component, with a website offering virtual support, a personalized appointment calendar, livestreaming of Square events and social connection opportunities. 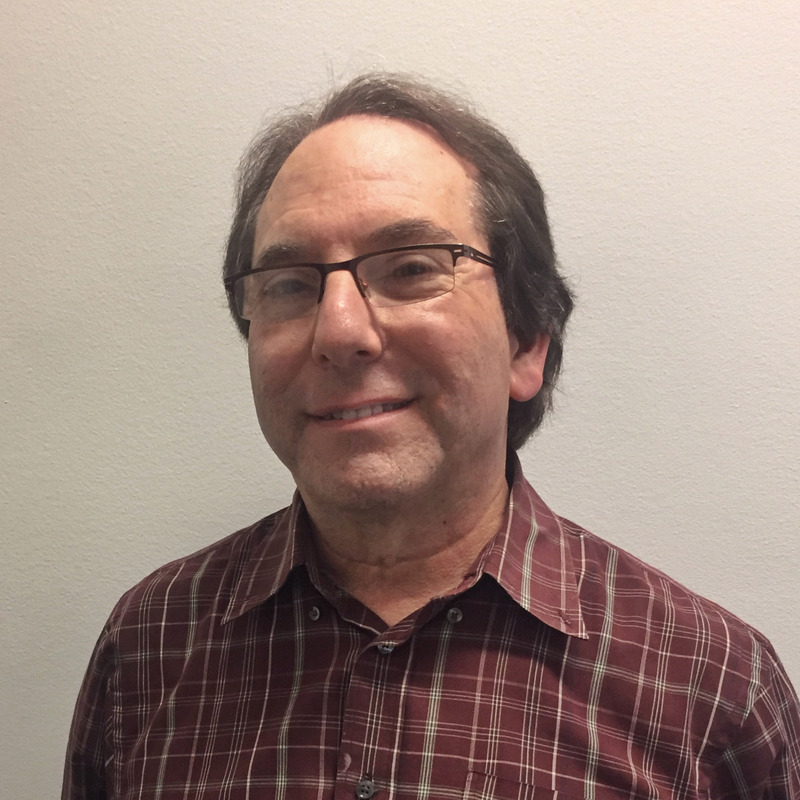 David Friedman, a Jewish Home board member, credits Ruth for having the vision to examine the Home’s aging infrastructure and, more important, to keep the institution on the leading edge of senior care. Only a few years ago, the Jewish Home faced an existential crisis. In March 2011, Gov. Jerry Brown signed a bill that mandated massive cuts in Medi-Cal reimbursements to facilities such as the Jewish Home, a step that would have crippled its financial health. Even worse, the Home at that time not only faced cuts, but also was ordered to pay back the state up to $21 million retroactive to the day the bill was signed. There were days Ruth wasn’t sure the Home would survive. Eventually, California’s coffers recovered. Medi-Cal reimbursements to the Home — its primary source of income — were restored, and the large “balance due” to the state eliminated. Now the Home operates in a financially viable way, according to Ruth. But that scare accelerated his determination to change the mission and business model, something he had contemplated when he joined the staff 14 years ago. Step one was to assess the present and future needs of the general community and identify gaps in care. Ruth, a 30-year veteran of senior health care management, including stints as CEO at Village Shalom in Overland Park, Kansas, and the Sharon Home in Winnipeg, Canada, found plenty. A recent study conducted by the San Francisco Post-Acute Care Project determined that the city faced an inadequate supply of skilled-nursing beds, fewer options for Medi-Cal patients and too few services for dementia patients. The shortage of beds is so acute, San Francisco health officials send frail elderly to facilities outside the city where more beds are available. Ruth and his colleagues also are aware of the intense challenges faced by spouses, adult children and caregivers — such as having to drive long distances to take loved ones to and from various appointments. Exacerbating the problem is the fact that more seniors are choosing to live at home. Once design for the Square began, so, too, did the plan to finance it. Of the $145 million price tag, nearly half will come from fundraising, including $10 million that will be earmarked for the Home’s endowment. The balance will be financed. The S.F.-based Jewish Community Federation is a donor, kicking in $1 million, as are noted community philanthropists such as Bernard and Barbro Osher and the Helen Diller Family Foundation. Once everything is completed, not only will the Square swing open its doors, but the Jewish Home will expand to 115 assisted-living frail elderly apartments, 75 memory care support assisted-living suites, up to 250 skilled-nursing units for continuing long-term care, and approximately 120 skilled-nursing units for short-stay rehabilitative services. “The part that’s exciting about this project for us is that it’s not just new buildings for assisted living, but a modernization of the campus,” Friedman noted. That extends to the look and function of the Home’s assisted-living areas, which will feel more like, well, a home. No more medical carts racing down corridors, no more overhead paging systems or nurses’ call lights. Instead, personnel will be alerted on smartphones and pagers. Changes will also extend to food service. Conventional nursing homes have kitchens located far from the floors where residents live. The new facility will bring the cooking closer to residents, along with the sounds and aromas of mealtime. A calmer atmosphere for residents and staff is the goal. San Francisco officials who have followed the progress of the Jewish Home makeover are expressing delight in the coming changes. Barbara Garcia, director of the city’s Department of Public Health, has worked closely with the Home, as part of her job is assessing community needs regarding memory care support, skilled-nursing care and geriatric psychiatry. Because more seniors are “aging in place,” innovations like the Square will make a difference, she said. San Francisco Supervisor Scott Wiener sat in on many meetings during the approval process, which Ruth said was fast-tracked because of the Board of Supervisors and Planning Department’s enthusiasm over the project. Wiener told J. that the Square would bring significant benefits not only to the Jewish community but also to the community at large, because membership in the Square is open to all. So will the Square be a moneymaker for the Jewish Home? While renting out retail space will become a new revenue stream, the Square is not about raking it in. Ruth added that some of those experts might come from places like UCSF Medical Center, Sutter Health, Kaiser Permanente, Jewish Vocational Service, the JCC of San Francisco and others who can coordinate programming and provide services. Once groundbreaking takes place later this year, the large city block where Silver Avenue intersects with Mission Street will become a major construction zone for up to 24 months, starting with the demolition of the Home’s main building built in 1923. Ruth said every effort will be made to minimize disruption for residents, patients and staff. Though the Home’s technology and plant operations departments will move, no resident will be displaced. When the time is right, Ruth said the Jewish Home will launch a multipronged campaign to get the word out about the Square, reaching out to the Jewish community, health care organizations and hospitals, as well as older adults, past Jewish Home rehab patients, donors and volunteers. So far everything has gone smoothly. Friedman said he’s even starting to notice smiles on the faces of those behind the design, funding and construction of the Square. 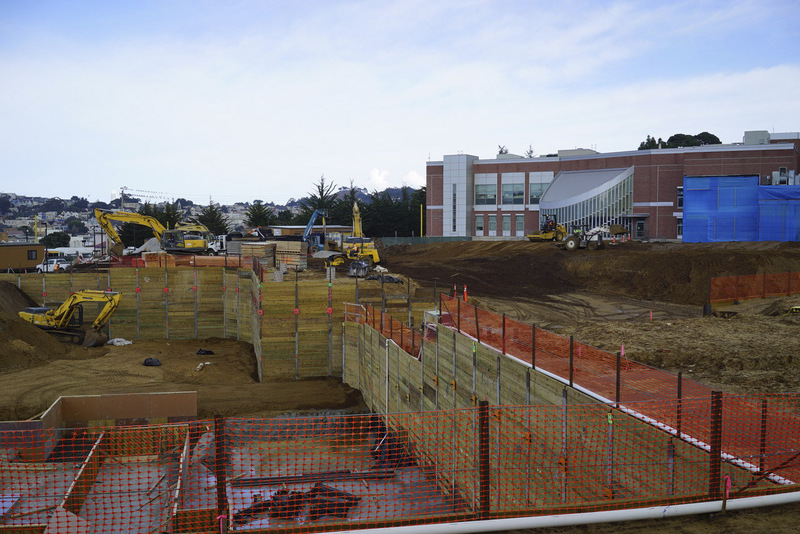 Big changes taking shape at the former Jewish Home of S.F.